Although fiber is an important part of a balanced diet and plays a role in regulating the digestive system, fiber does not address the core problems that lead to poor digestive health. Fiber is inert, it is more analogous to the use of a roto-rooter to unclog a pipe and improve the flow through that pipe; this is important but it does not fix the original cause of the clogged pipe. 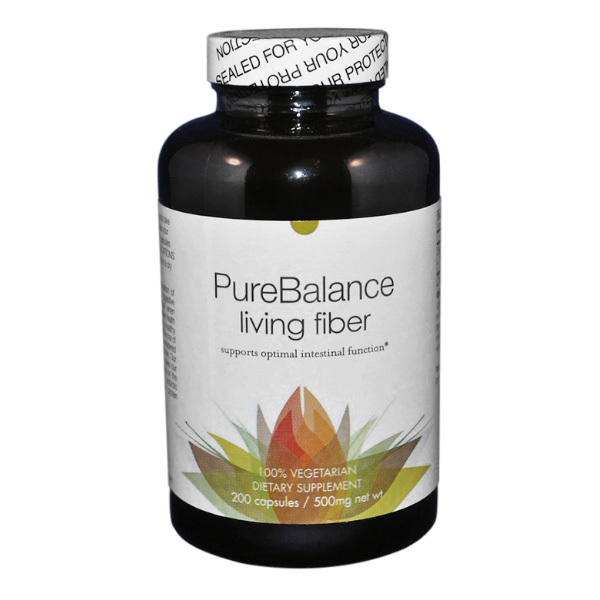 Our digestive system is incredibly complicated and serves several functions beyond digestion of food and nutrient absorption; it is a Living System that requires a “Living Fiber” to support its healthy function. At the core of a properly functioning digestive system is the gut’s ecology. A combination of the micro-flora of the gut, the pH, the enzymatic activity and other factors that make up the “Living” environment. Our endogenous gut ecology is constantly being disrupted by exposure to and ingestion of sugars, processed foods, drugs, alcohol, antibiotics, toxins, etc. The disruption of the endogenous ecology leads to several localized and systemic disorders such as indigestion, IBS, cramping, Chron’s disease, poor immune function, colon cancer, Insulin resistance/Type 2 Diabetes, Fatty liver disease, etc. Our gastrointestinal tract is colonized by a vast community (hundreds) of symbionts and commensals that have a very important role in our physiology. Our lifestyle creates an environment that is unsupportive for these bacteria, which quickly leads to an unbalanced gut ecology – fiber alone cannot solve this problem. What does Living Fiber™ do? The RESET for your Gut Ecology – taking it back to its endogenous state. 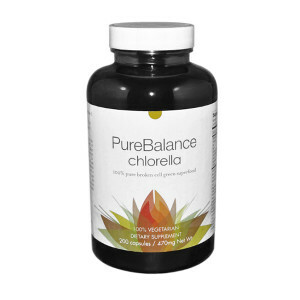 Cleanses the intestines by retraining the muscles of your intestinal tract to work together – not a plumbing type fix. 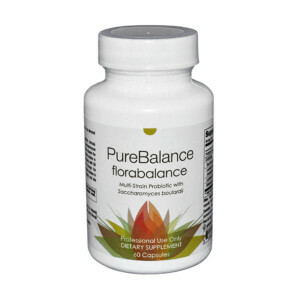 Changes the pH of the intestines making it conducive to the growth of beneficial bacteria. Retrains the system of elimination to work on its own. 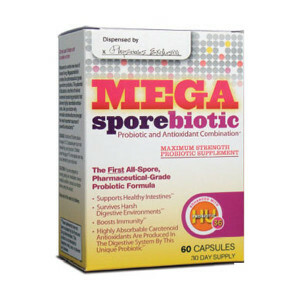 Protects the gut from opportunistic pathogens and directly suppresses the growth of unwanted bacteria. A complete support for the proliferation of gut “probiotics.” This will return the gut bio-diversity to its necessary and natural state. Offers all the “expected” benefits of fiber supplements (i.e. relieve constipation, bloating, cramping, reduction in cholesterol, reduce IBS symptoms, proliferate good bacteria, weight-loss, etc. ).